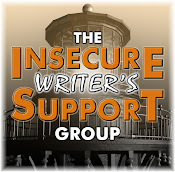 The Writing Game: January #IWSG: ARE WE THERE YET?? 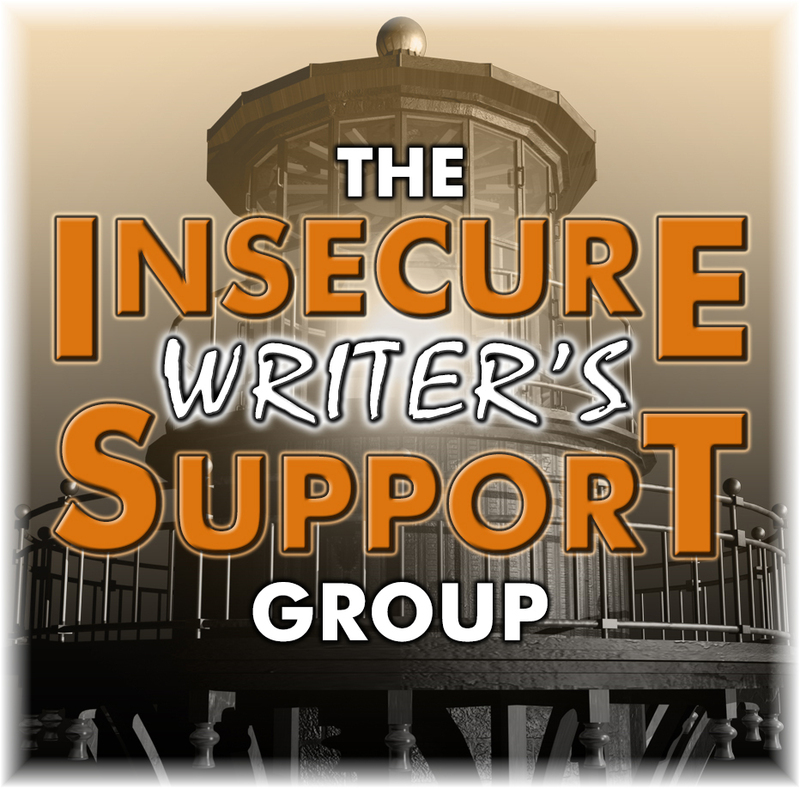 January #IWSG: ARE WE THERE YET?? Co-Hosts: Patricia Lynne, Lisa Buie-Collard, Kim Lajevardi, and Fundy Blue! I've had several people tell me lately they've read my first book and loved it. It amazes me how genuine they are! It was so many books ago.Then they ask, "So, when's your next one coming out?" It's almost as bad as the age old question spoken five minutes into a nine hour road trip, "Are we there yet?" UGH. My middle-grade murder mystery went out on submission a few weeks ago. If only a button existed to make it appear on bookstore shelves instantly! Several more of my mysteries are itching to be released into the wild. My friends don't realize this takes TIME. Lots of time and PATIENCE. I'd love to be able to give them an answer, but it's impossible to tell when in the publishing world. I think this is precisely why people self publish. They have more control over their careers. Call me crazy, but I'm doing this old school, letting my amazing agent work her magic with a group of wonderful publishing houses. My favorite writing question is, "Where do you get your story ideas?" Rubs hands together. "Gather around." *Speaks in a deep, gravely voice next to a camp fire* NO ONE IS SAFE. Friends, family, the people I eavesdrop on in the streets, photos, events, you name it, I take from everything in life and hoard it in my mind palace. I hope you've had a relaxing yet productive Christmas break filled with family fun and writing! Here's to the New Year filled with wonderful book news!! Good luck on the submission rounds. It's so hard (and tedious) to explain how publishing works. Granted, I knew nothing about the length of time it takes before I started writing. But I totally get this. I think answering this question also makes us do a quick self-reflection on our writing. If we're not where we want or expected to be, looking at it feels like a failure. Best of luck this year! Hi Jennifer, hope you had a wonderful Christmas and New Year. If you find a button that makes a book appear on bookstore shelves instantly, please share that button with me. I too hate that question, people think publishing schedules are dictated by us writers. I'll share it with you! I know, right?? I didn't think of it like that! I guess I should be grateful people are interested in reading more! Good luck with the submission! Hopefully it's a year with lots of good book news! It does take patience. Tell those readers you are doing everything you can but it's mostly out of your control. So many writerly things are out of our control! Happy New Year and here's to a great 2019! I seriously never thought of it like that before. I just get annoyed bc I have soooo many books written, waiting to be released into the wild. Thanks!! Having to wait must be tough, but it sure must be nice having those professionals working with you. I am loving the fact I have an advocate on my behalf. It's a nice reminder that my hard work has paid off. I need to remind myself of this daily when I'm refreshing my email! Congrats on being on submission even though the waiting must be hard. Then there's the waiting if you get a contract. Fingers crossed for you. It is so hard! There's always waiting involved in this career. Yep, the "are we there yet" sure is annoying, for writing and driving. Hurry up and wait sure seems to always be the way. It does take time and I'm usually as impatient as my readers. At least they want to read the next one. Holidays are the best for gathering intel. I wish we made lots of money! Sigh. When I'm asked, it's "when is your (first) book coming out?" Or, when will your (first) book be finished. Kill. Me. Now. But I do love to talk about where I get ideas. Ideas are like molecules - they're everywhere! totally agree with your questions!!! Hope 2019 is good to you and yours! I'm constantly asking/convincing myself, Will they know they're in my book? How can I not be so obvious? But they'll make the perfect character!!! Agreed!! If only publishers could see how many people ask! Hey, if you have a good agent who you're comfortable with, that sounds good to me. As far as "are we there yet?" goes, now that my son is driving us around, I get to turn the tables and ask him the same thing. Drives him crazy. I always smile when I see your icon, Jennifer! You have such a glowing, happy smile and face. Just seeing it lifts me up! I'm a life hoarder too. Wishing you continued writing success in 2019! Congratulations that your second book is in the pipeline waiting to be published. Great job. 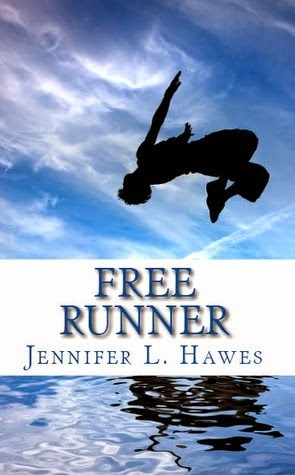 I've just purchased your Free Runner, from Amazon Germany and I am looking forward to reading it. All the best, Jennifer, for 2019 and much success. Wow, sounds like you have been very successful as a writer. Does living in Hannibal help? As one who has done some Mark Twain work (focusing on his life in the West), I have stopped by Hannibal twice--I love the town and it's views along the river. The town is very dedicated to Mark Twain and his early history. I love all the museums and his boyhood home! The river is spectacular. I can see you rubbing your hands together, eager to answer that question. Good luck with submission! Happy New Year. Someone recently made an odd request of me, and I warned them that I was an author, and that anything they did or said could be used in a story. ;) If it takes me until the end of my days, Jennifer, I am going to invent that button. All's fair in love and writing. Er, I think that's how it goes. Hi Jennifer, great response to "Where do you get your story ideas?" Best wishes for a smashing success with your submission! 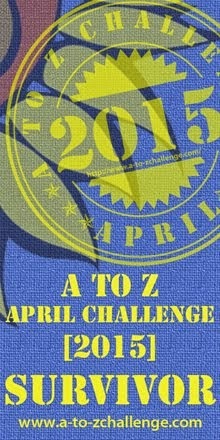 All the best for your submission - how exciting! Thank you! It's exciting, yet nerve wracking. It is a good question to get though, even if hard to answer. Shows they're keen to read more! Good luck on the submission! Welcome! 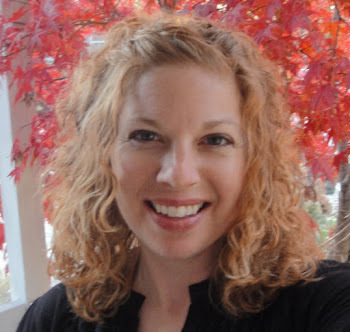 I am a middle-grade author rep'd by Britt Siess at Martin Literary Management.